Do you have a Teletubbies fan in your house? If so than your little one would love today's competition prize. 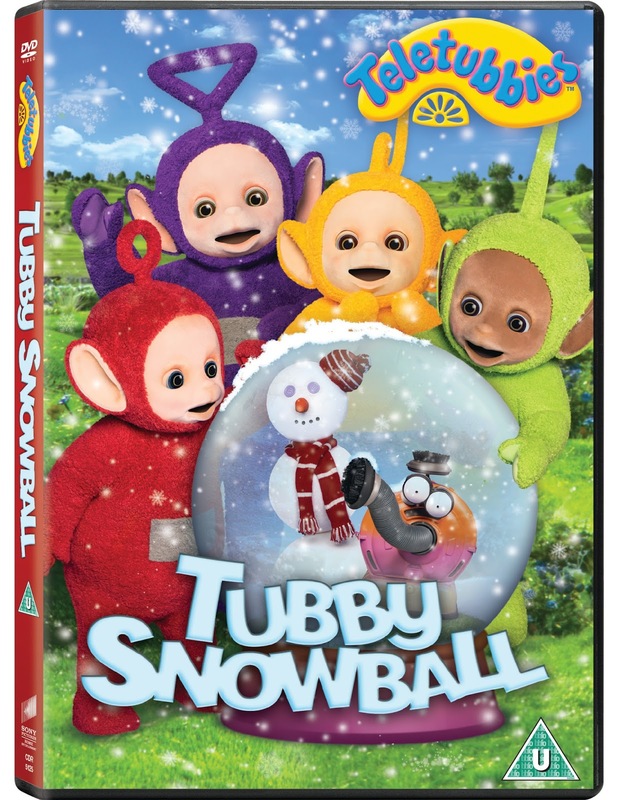 With Christmas almost here Tubby Snowball is a must for Teletubbies fans. It’s a cold day in Teletubbyland and snow falls on the Teletubbies! 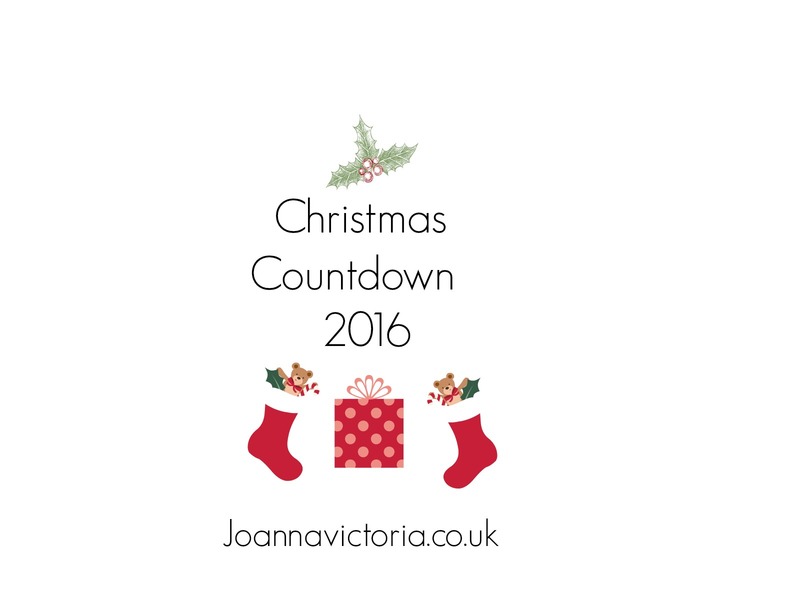 Join Tinky Winky, Dipsy, Laa-Laa and Po as they find big snowballs, dance with a snowman and watch children make a caterpillar out of snow. 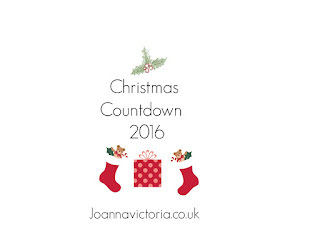 Contains six brand-new episodes including ‘Snowball’. My little 1 loves PO!